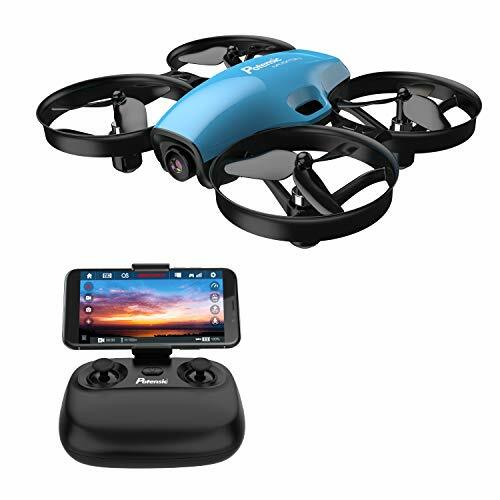 WLToys Skywalker V323 Hexacopterr is the perfect quadcopter drone for both helicopter and quadcopter enthusiasts. 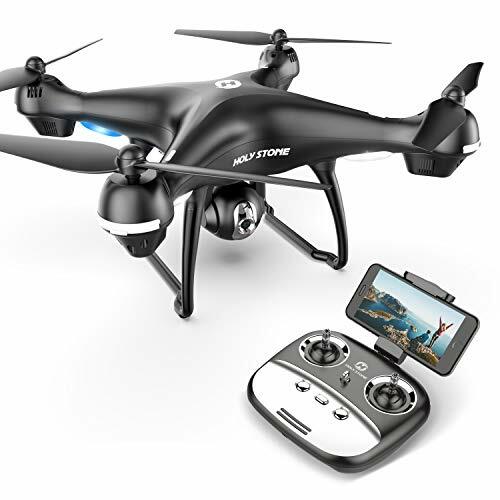 With its huge size, stable 6 blade design and CF Mode function, this hexacopter is easy to fly and handles exceptionally well. 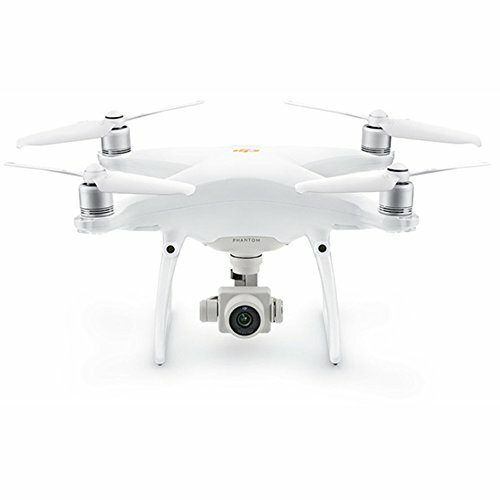 Recommended for years 14 and up, the Sky walker V323 hexacopter is protected by a molded foam shell that absorbs impact and protects the blades during collision. The V323 is perfect for pilots of all different skill levels. This 360 degree unlimited eversion hexacopter drone takes the traditional quadcopter to a whole new level spanning a whopping 32″ in diameter. 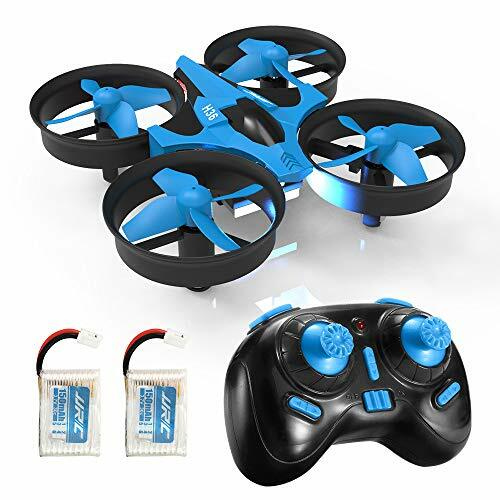 Wltoys has crafted this RC helicopter with durable ABS plastic and 6 blades which are protected by a molded foam shell that absorbs impact making it super stable and easy to fly. Expected flight time per battery charge will range from 9 to 12 minutes. Charging time per battery takes 90 to 120 minutes. Hexacopter is ready to fly! All you have to do is hand throw, turn up throttle and then fly! The flying radius of this drone spans approximately 100 to 150 meters. Equipped with a bonus function: Flying in CF Mode will program the flight controller to recall which direction is “forward” when the craft is armed (based on a magnetic compass reading), and use that direction as “forward” regardless of the current throttle / yaw orientation of the aircraft. 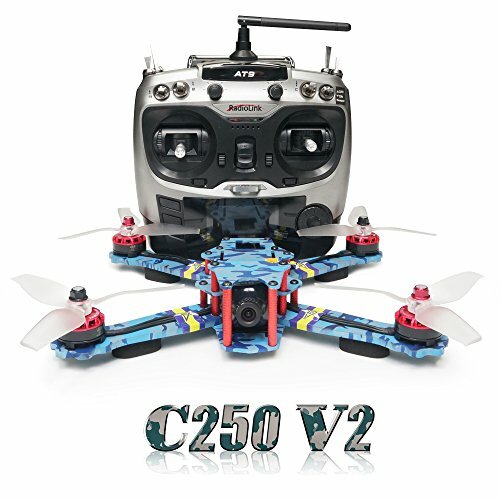 Buy This WLToys Skywalker V323 Hexacopter Now!